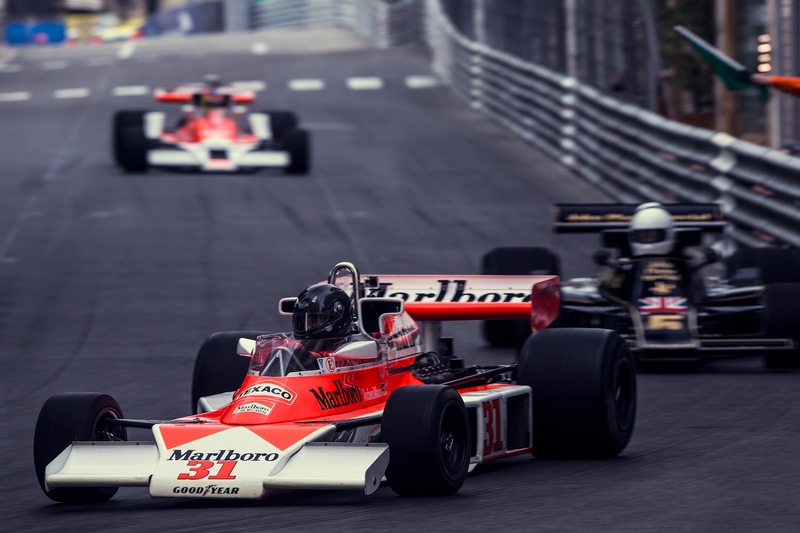 Every two years , the week before the Monaco Formula 1 Grand Prix the historique crowd take over monaco , and frankly its incredible. Beautiful cars, that actually sound like an f1 car should, on one of the most iconic race tracks on the planet with hardly any advertising hoardings. What more could a photographer want, it was like being a kid in a candy store! Unfortunately my stay in the principality was tantalisingly too short however it was long enough to tell me that its by far the best motoring event of the year and that come 2016 I will be there again for the full 3 days!